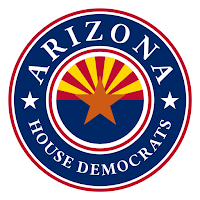 WASHINGTON, D.C. – Two Democratic members of the Arizona House of Representatives were recently appointed to leadership roles with the National Hispanic Caucus of State Legislators, a membership organization that advocates for policy changes that address the issues facing Hispanic communities. 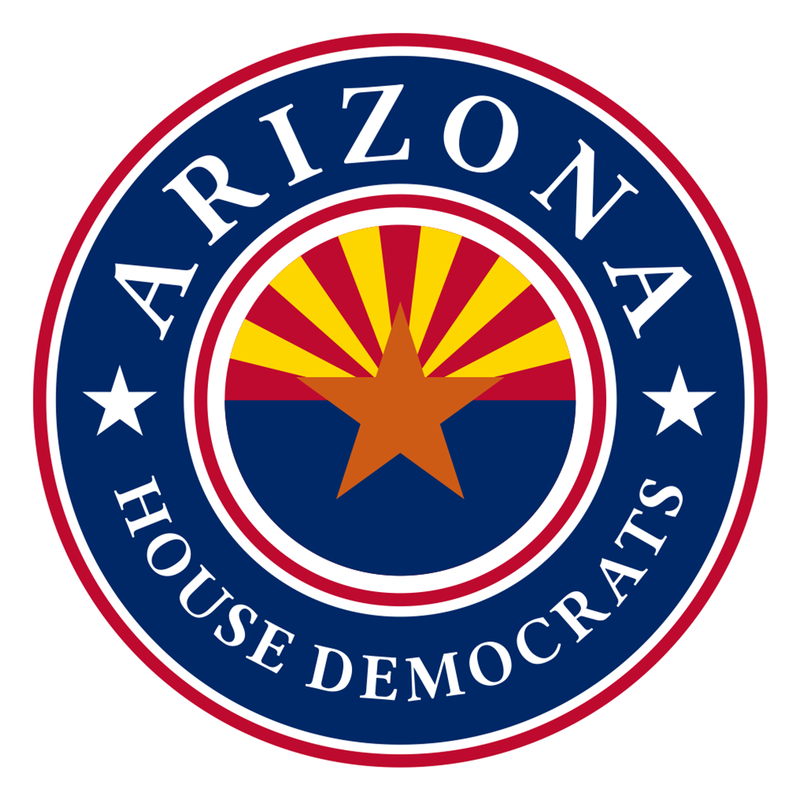 Rep. César Chávez, D-Phoenix (District 29), will serve as the vice chair of the Immigration, Human and Civil Rights Taskforce. The taskforce is charged with keeping the organization up-to-date on trends and events related to immigration and human and civil rights. Taskforce members are also responsible for drafting resolutions intended to influence congressional actions. "It is an honor to have been appointed as vice chair of the Immigration, Human and Civil Rights Taskforce. I am anxious to start working with my colleagues across the nation on issues that continue to oppress our communities," Chávez said. "Many believe that we are at a standstill because of our current president, however by maintaining unity and building pressure on Congress, we can make a difference." Rep. Jesus Rubalcava, D-Gila Bend (District 4), now serves on the Executive Committee as Arizona's representative. Executive committee members provide insight and advice to the NHCSL president and vice president on current issues affecting the Hispanic community. "I am very humbled and honored to join the National Hispanic Caucus of State Legislators Executive Committee," Rubalcava said. "We have a lot of work ahead of us, and I am looking forward to representing Arizona in this capacity." The National Hispanic Caucus of State Legislators was established in 1989. Its membership includes more than 300 elected Hispanic state legislators from across the United States, Puerto Rico and the Virgin Islands. For more information, go to www.nhcsl.org.